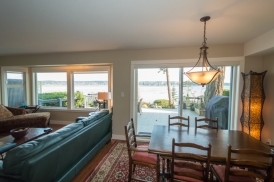 At Cliff House we provide high-end furnished rental accommodation for both holiday guests and extended stay guests. Cliff House is perched above Discovery Passage in Campbell River. 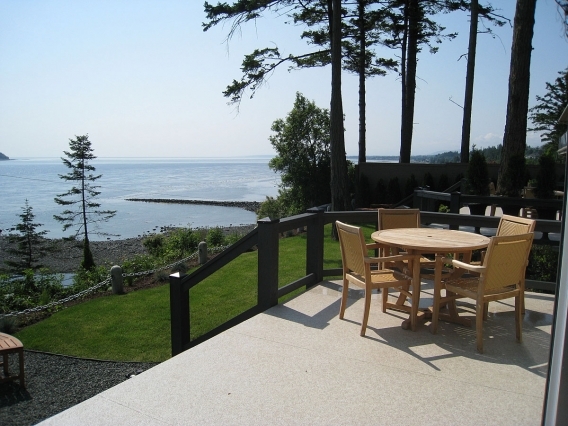 We pride ourselves on offering the finest Furnished Accommodation on Northern Vancouver Island. What can I do in Campbell River? 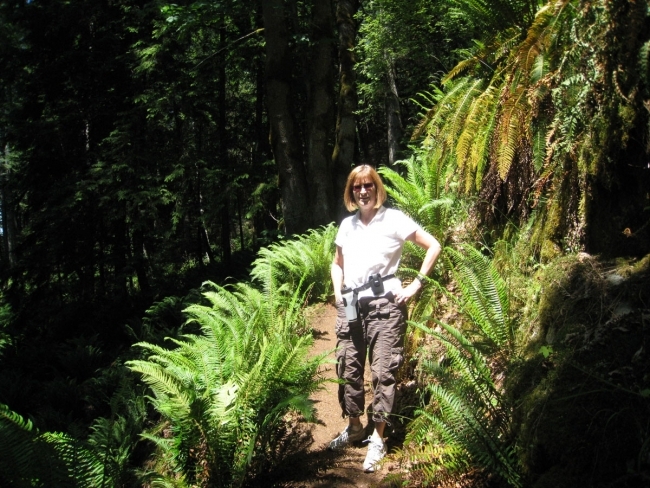 Learn more about Campbell River, Getting Here and our Accommodations. We believe in combining the best of urban living with all the comforts of home. Our properties are within walking distance of downtown and our array of amenities is second to none.